In 2011, at only 23 years old, Salvadoran Alejandro Mendez won one of the most coveted titles in the coffee world: World Barista Champion. Yet unlike most competing baristas, that wasn’t his dream. 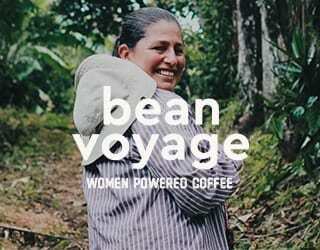 No, his dream was to promote the coffee culture of his home country, El Salvador. Mendez has demonstrated both incredible loyalty and immense dedication. 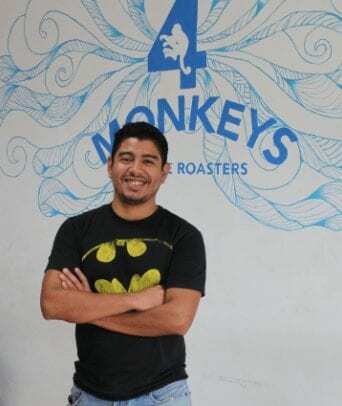 He’s never stopped working towards his goals and, in 2015, he became one of the four founders of 4 Monkeys Coffee Roasters: a step on the way to raising the profile of Salvadoran coffee. We met up with Mendez to learn exactly what it is that drives this barista champion – and where he plans to go next. Alejandro Mendez with a winning grin. 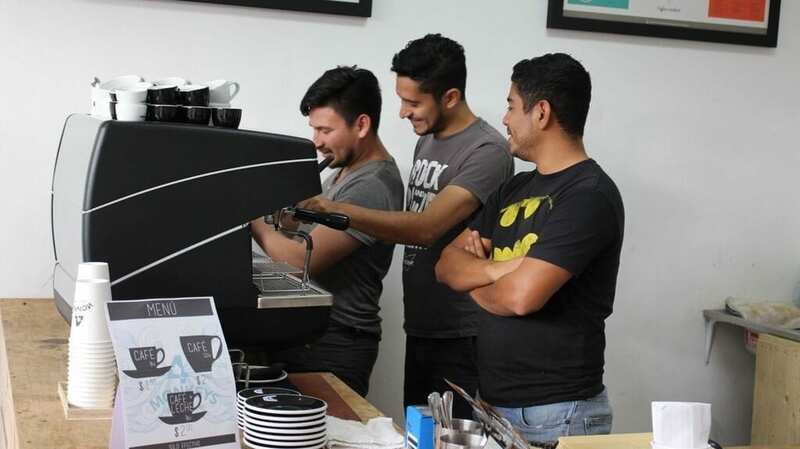 So after winning the World Barista Championship, why did you stay in El Salvador? After winning, I was offered so many opportunities in countries like Spain, Australia, Japan, and others but I felt like it wasn’t fair of me to leave. 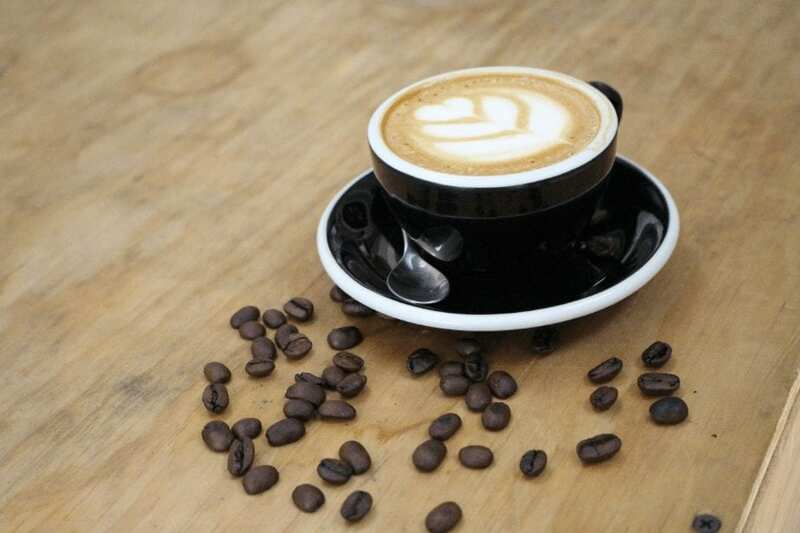 Everything I know, I learned at Viva Espresso – I couldn’t leave that behind. 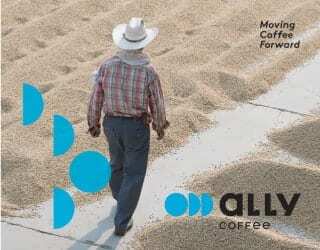 I also decided to stay in El Salvador because I wanted to create a culture of good coffee here. 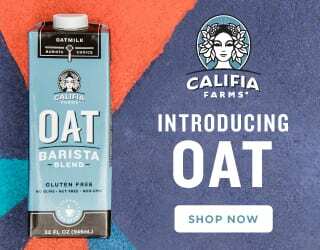 We’re a coffee-producing country, and we have all the qualities needed to serve customers an excellent cup of coffee – especially as customers become more demanding about what they consume. 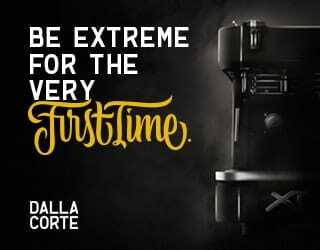 And I want to make this culture of good coffee more well-known. 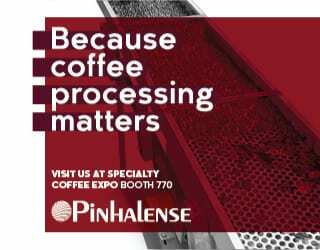 I hope people will learn more about what good coffee really means. Someone has to do this, and if no one else will… it has to be me. With 4 Monkeys, this is our long-term vision. We want to educate consumers and we want to be able to expand. 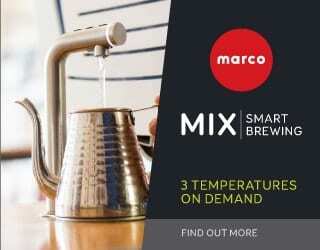 So how does 4 Monkeys raise the profile of good coffee? 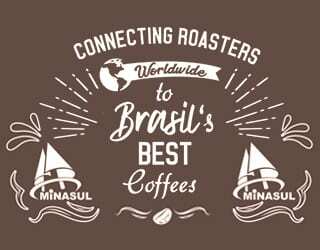 With 4 Monkeys, we promote good coffee; we four are a very close group dedicated to sharing our knowledge, as coffee roasters and baristas, with those who want to know. 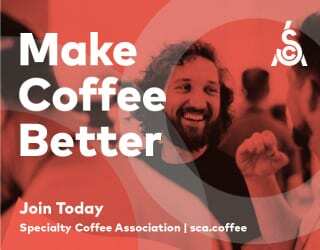 I want to help people keen to learn about coffee, and I want to motivate coffee lovers to consume quality coffee. 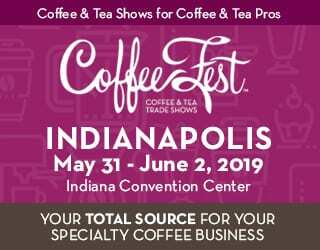 And if anyone wants to participate in the coffee national championships, I also want to help them learn about how to prepare good coffee – to give them a good foundation for that competition. I want to see 4 Monkeys expand, first nationally and then internationally, throughout Central America and all around the world. 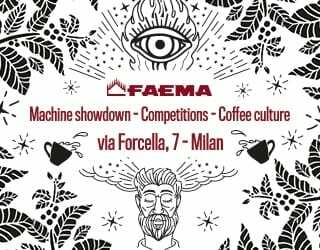 SEE ALSO: What Does It Take to Judge or Compete at a Barista Championship? What’s an average day in the life of Alejandro Mendez? Because I love what I do, I don’t see my passion as a job. No day is the same or monotonous. I get up very early and I’m always doing something I like. Some days I meet with clients, other days we do coffee tastings, and sometimes we go to the farms and will roast coffee. What projects do you have in the future? Well, first – as I mentioned – expand 4 Monkeys nationally and then internationally, if possible. 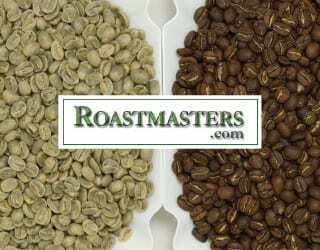 I want to continue roasting coffee and see if we can expand to other countries and promote the consumption of quality coffee. I have also planned out a coffee magazine with almost all content in Spanish. Many baristas and coffee experts in Latin America seek material in Spanish – and they don’t find it. 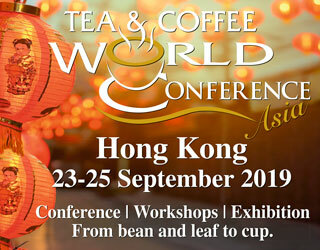 This way, they could know more methods of preparation, more about coffee producers, and more about the culture of coffee. 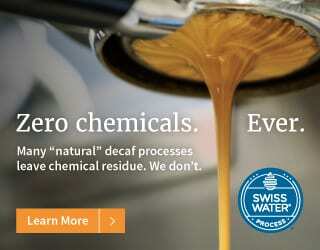 What’s your advice to coffee lovers, coffee producers, and baristas who read Perfect Daily Grind? Coffee is not something to be taken lightly. It’s something you have to treat as you would a good wine. 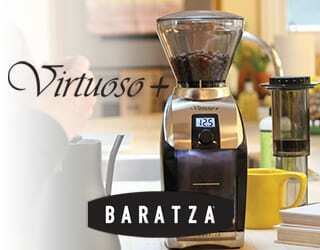 It has the same or better virtues as wine. Article written by J. Mijango and edited by T. Newton. Feature Photo Credit: J. Mijango.